While the US is celebrating victory over the national threat, as Bin Laden has become regarded after 9/11, Russia’s most wanted terrorist Doku Umarov is still at large with his allies from Al-Qaeda. 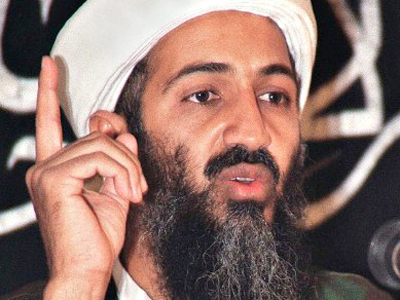 ­Hundreds of Americans have gathered in front of the White House to celebrate Washington’s victory over Osama Bin Laden, the leader of Al-Qaeda, whose death was confirmed by US President Barack Obama late on Sunday. US embassies warn of anti-American aggression and note that the risk of an attack anywhere where Americans gather is very high right now, after Bin Laden’s death. Russia was the scene of two recent major terror attacks: the bombing of the Moscow Metro in 2010 and the blast at Domodedovo Airport in January 2011, the latter targeting not only Russians, but also international visitors. Russia’s security services have become increasingly active in the North Caucasus since the attack on the airport in January. 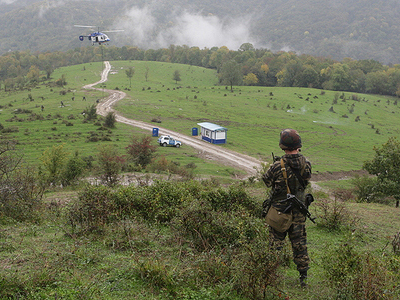 The latest operation was carried out at the border between south Russia’s Stavropol Region and the Kabardino-Balkaria Republic, when at least ten militants were killed on April 29. It stands in the same line with another anti-terrorist operation, conducted on March 30, in which several associates of Russia’s most wanted, Doku Umarov, were killed. 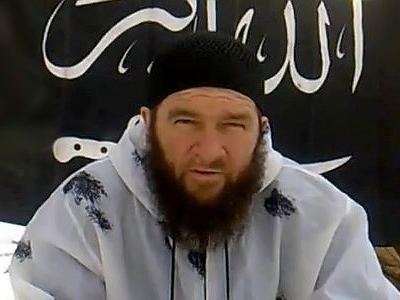 Russia’s authorities have been repeatedly underlining the connection of Doku Umarov and other terrorists acting in Russia’s North Caucasus with Al-Qaeda. Doku Umarov was listed by the UN Security Council alongside the world’s most dangerous terrorists in March this year. 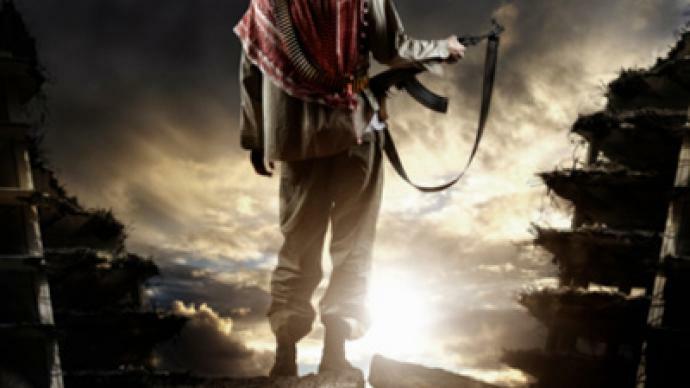 He was designated as a terrorist by the US in June 2010. Umarov claimed responsibility for several terror attacks in Russia, including the bombing of the Nevsky Express train in 2007, explosions in the Moscow Metro in 2010 and the blast at Domodedovo Airport in January 2011. The media have mistakenly reported the killing of Doku Umarov several times as a result of various operations by Russia’s security forces. Every time the evidence collected at the scene of the operation was not sufficient to prove his death.